We specialize in berries! The dates for a typical season are given here; please visit our homepage or call for current information. Tayberries ~ Mid June to mid-July. A raspberry/blackberry cross from Scotland, with a mellow flavor that is wonderful for jam. Loganberries ~ Mid June to mid-July. Another raspberry/blackberry cross, but with a tarter flavor. Great for jam or pies. 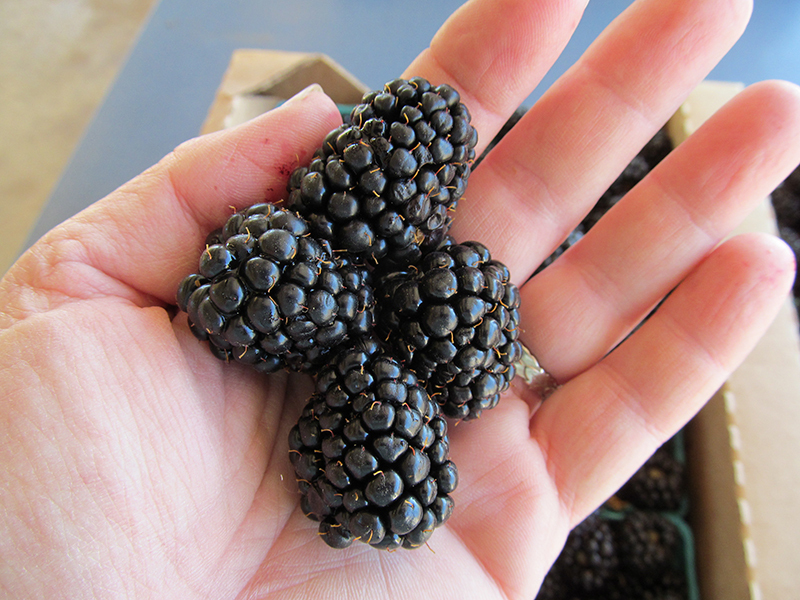 Silvan Blackberries ~ Mid June to mid-July. Big, juicy, rich flavor, very similar to marionberries. Haskaps ~ Mid-June to early July. A wonderful new berry! Blue, oval, with a tart raspberry/blueberry/rhubarb flavor. They are very high in antioxidants. Raspberries ~ Mid-June through September. Several varieties, including late varieties that ripen well past summer. Gooseberries ~ July. Tart, green or pink berries used for jam or pies. Currants ~ July. Red, black, white varieties. Tart little berries, often juiced for jellies. Marionberries ~ Mid-July. A favorite blackberry variety, with intense floral aroma when picked perfectly ripe. Short season! Boysenberries ~ Mid-July. A big, tasty blackberry cousin. Waldo Blackberries ~ Mid-July. A thornless variety with a deep, rich flavor. Very small seeds for a blackberry. Great for jam or cobbler. 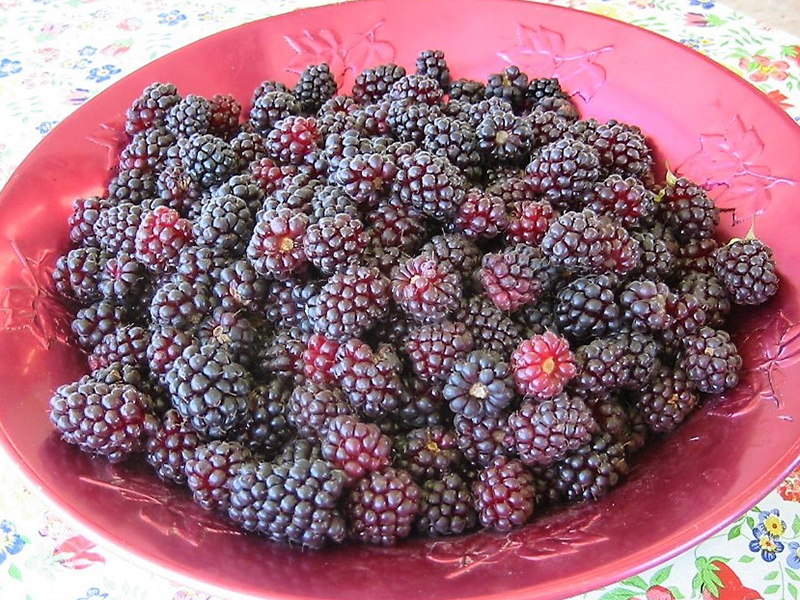 Triple Crown Blackberries ~ Late July through August. 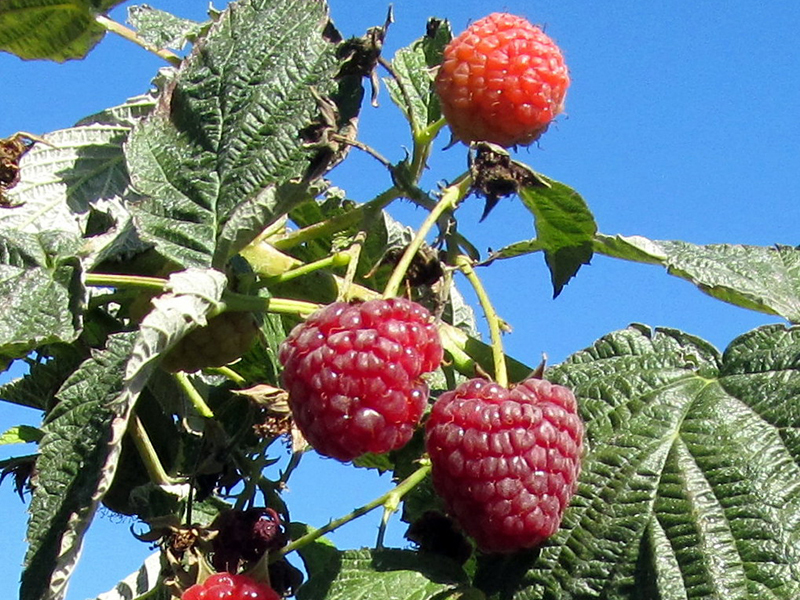 Thornless canes with large, firm, sweet berries. Chester Blackberries ~ August & September. Another thornless variety, producing abundantly over a long season. Flavor is similar to wild blackberries. Grapes ~ Late August through September. Several table and juicing varieties, including a family heirloom. Tomatoes ~ Late August through September. Slicers and romas, plus cherry tomatoes in the farmstand. Peppers ~ Late August through September. Several varieties of hot and sweet. Eggplant ~ August through September. Rhubarb & zucchini ~ Early to mid-summer. Green beans & pickling cucumbers ~ Mid-summer to early September. Garlic, onions, watermelons, cantaloupe & other small melons ~ Late summer into September. 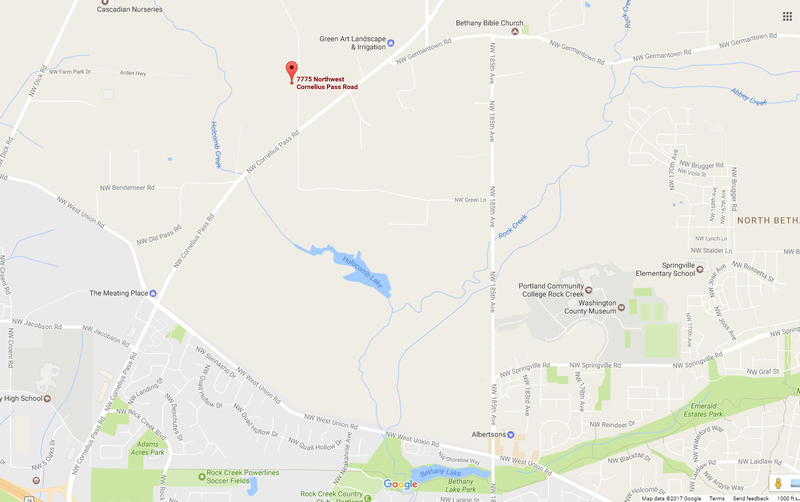 7775 NW Cornelius Pass Rd. Open 8am-8pm Mon-Sat during June-Aug.